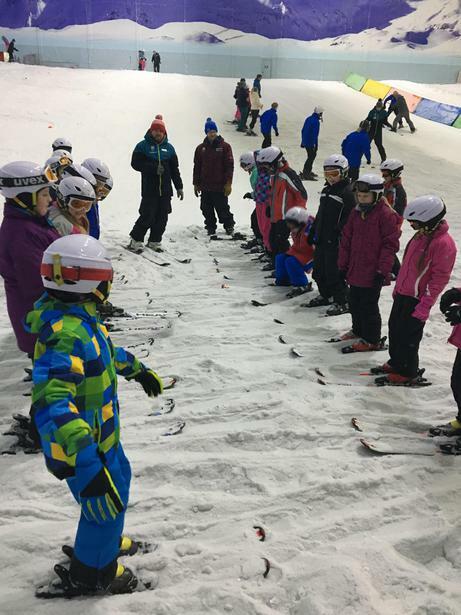 This week the children from Year 5, who are going ski- ing, went on an action packed day to the Chillfactore in Manchester. Every single child and staff member had a fantastic day brushing up on old skills and learning new ones. We are all looking forward to our next trip there on Wednesday. These lessons are like gaining an extra day for the children as they will already know all the basics before they go. There's another session next week to develop their skills and confidence further.